A quick view of the most influential metrics in Bay Village. Bay Village is a rather quiet and pedestrian friendly neighborhood. The are sits comfortably between the South End, Back Bay, and Chinatown, all major areas with tons to do. 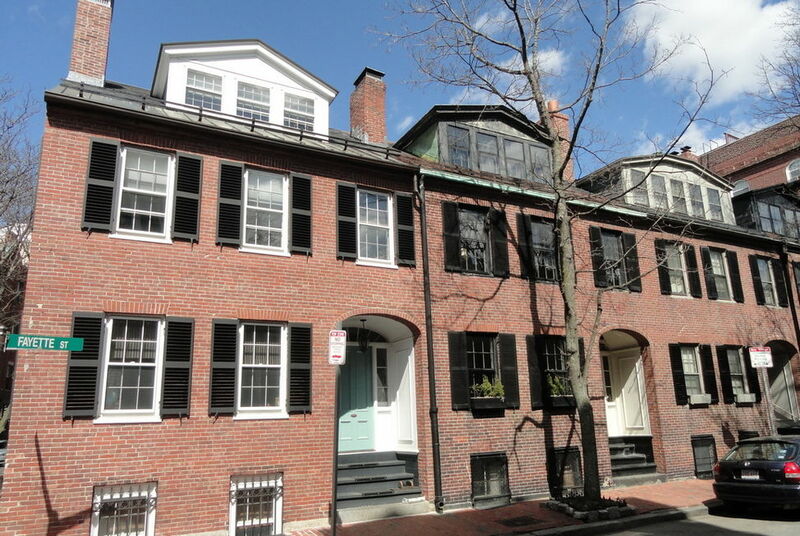 A large portion of the properties here resemble smaller versions of Beacon Hill townhouses. Close proximity to the Boston Public Garden and Boston Common mean tranquil and picturesque spaces are just around the corner. View our selection of available properties in the Bay Village area. Check out the latest demographic information available for Bay Village. Learn more about schools near Bay Village complete with ratings and contact information. Browse through the top rated businesses in the most popular categories Bay Village has to offer.